Car Rental – Responsive WordPress Theme has been designed and created in order to serve the purpose of those who have car rental services as well as car garages and car auto repair and workshops. 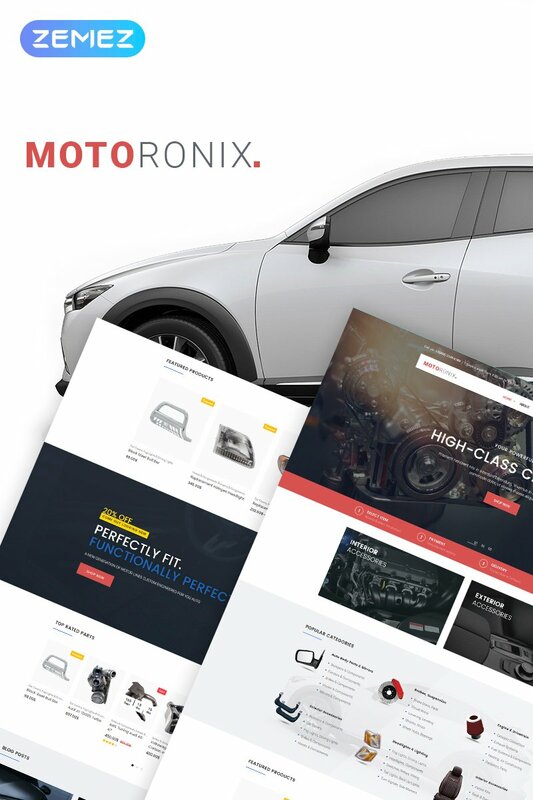 This Car Rental WordPress theme wants to create a bridge between customers who either want to have their cars serviced and want to have a servicing car workshop template and website or for website owners who own and operate a large number of car fleets available on rent or hire for a short period of time. It does not matter if you want to sell products or attract new readers, The Galaxy offers limitless customization options, layouts and headers with an easy to use Admin Panel. Monstroid2 – Multipurpose WordPress Theme is a truly multipurpose WordPress theme built for real life projects. It’s a perfect solution for corporate websites, hotels, restaurants, creative websites, shop owners, bloggers, online media portals and much more. In this particular theme we’ve made a special accent on functionality and usability. The theme is equipped with all necessary plugins to run real business website successfully. Besides that, the process of skin switching and demo data import has never been so easy. Now you can enable a necessary skin, install plugins and import demo data in just a few clicks with a help of human friendly installation wizard. Our responsive business WordPress theme is adaptable as well as very user friendly. It comes with a Theme options panel as well as is responsive so that you can view your website nicely on any device be it desktop, mobile or table. The most important criteria for any business website is that it should be clean and look and feel should be professional. Our responsive business WordPress theme is not only clean but professional. It comes with a power packed Theme Options Panel which lets you pick colors as well as fonts for your website. SKT Pathway PRO – Multipurpose WordPress Theme is a hand crafted and created by SKT Themes keeping in view the needs and requirements of all kinds of industries and companies. It is a color changing theme where you can change colors of the theme as well as change any text and its font and color. SKT Pathway PRO comes with an inbuilt slider where you can add as many as 10 slides. 450+ icons free of cost to use anywhere on the theme is also added into this multipurpose WordPress theme. I Am One PRO is a Multipurpose One Page WordPress theme which has loads of features and elements making it one of the best one page WordPress theme in the market. Gallery area can be used to display latest projects or works done. The multipurpose One Page WordPress theme is a colour changing WordPress theme, so design your theme the way you like it. SKT Biz PRO is a responsive multipurpose WordPress theme which is suitable for all kinds of industries like the ecommerce, personal, blogging, corporate, business, church, non profit or any other kind of industry. The USP of the theme is its many features. First and foremost is the ability to edit the homepage easily with sections available in theme options. Other pages can also be set up very easily with the shortcodes that are listed and the templates available. More than 5 types of page templates are available and 100+ shortcodes are available to set up content the way you like it.